Many companies within the SaaS industry are putting entirely too much emphasis on acquisition as a lever of growth. While acquisition can be a huge part of growth progression for your business, it definitely isn’t the only (or best in our opinion). The other levers for growth are retention and monetization and should be equally considered when you're devising your growth strategy. Our own Patrick Campbell has put together a data-backed presentation on why monetization is the most effective lever of growth for your business. Patrick shared a 1% increase in pricing yields an 11% increase in profit which in plain terms means monetization can increase your bottom line tremendously and shouldn’t be overlooked. Let's take a walk through Patrick’s monetization framework and highlight the best practices that you can implement in your business today. Throughout this post we will cover: how to quantifiy your buyer personas, how to implement a pricing process, and how to develop a multi-price mindset. To begin, let's demistify the false claim that acquisition is the best lever of growth for your business. After looking at 10,432 blog posts on growth, we learned that 7 out of 10 articles are being written about acquisition. Even more, less than 10% of those blog posts are being written about monetization. It’s clear to see based on the numbers that we all love to talk about acquisition. However, the Price Intelligently team has a bold claim to put up against the SaaS community. Bold Claim: Acquisition is not the most effective channel for growth. This claim is backed up with pure data. We ran a test with 512 SaaS companies improving each growth lever by the same percentage to compare and contrast the results. 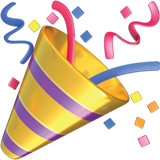 We improved acquisition, monetization, and retention by one percent each. The improvements made by each lever of growth were 3.32%, 12.70%, and 6.71%, respectively. As the data shows, monetization has the largest impact by far on your bottom line. It gives you the necessary leverage to scale growth without exhausting all of your resources. 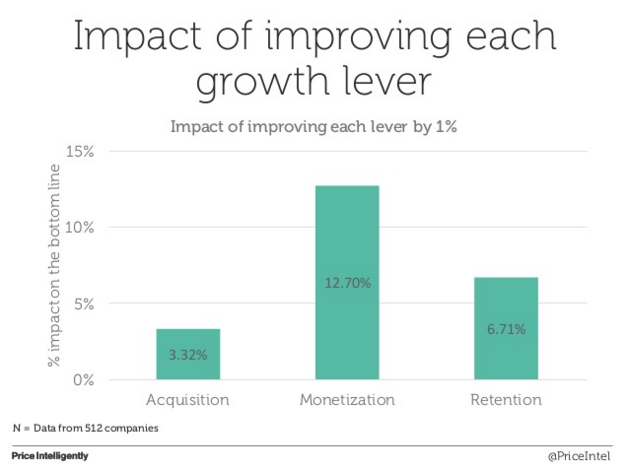 Further, improving retention and monetization has 4x the impact of focusing on acquisition. "Quantified Monetization = 4x increase in your profits"
What we find in most companies we come across is that they like to take the path of least resistance in terms of growth. In this context, that path is usually dumping piles of money into acquisition channels and hoping for the best. Teams will spend money on Google ads, Facebook ads, etc, without really considering the impact those channels have on the business. Patrick warns that if you’re not careful, you and your business will become "CAC fiends." To elaborate, you become a company addicted to customer acquisition, as opposed to being a company that understands the best methods of growing your SaaS business sustainably. We all want customers to prove that our businesses actually work. However, the truth is, we don’t actually know what to do when we get them. Most look at acquisition as the sledge hammer that can knock down the door to growth but many can’t actually afford the acquisiton efforts they're utilizing. Fear not! There is still light at the end of the tunnel. You can improve your company's growth by mastering the art of monetization. Let’s take a deeper look into each of these components of monetization and show you actionable steps you can start using today. If your business doesn’t have buyer personas that are built like the example above then you are probably losing out on potential gains. You have to know who your customers are in detail. If you don’t know who you’re driving to your pricing page, there’s no way you know what to put on your pricing page to optimize for growth. Even more importantly, you won’t be able to retain them if you don’t have thorough knowledge of who they are at their core, and where they see value. You can start to build your personas by asking questions to your customers. Not just any questions, however, you want to ask the right questions. It's important to gather demographic, feature, and pricing information. 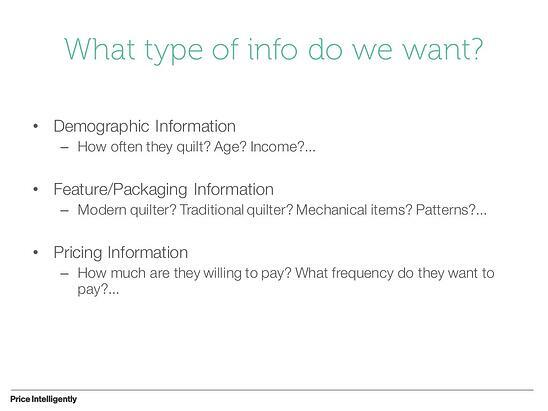 Here's an example below of what these questions potentially look like for someone running a quilting business. The main idea here is to find out what it is that people actually value so that you can align your pricing with those values. As we alluded to earlier, improving monetization has to be a part of a process. The average SaaS company drops the ball here. The average amount of time spent on pricing amongst companies is a mere 8 hours total over the life of the business. This is a phenomenal realization because you have to ask yourself: can your business be successful if you only spent 8 hours on product, marketing, or sales? The answer is most likely no. So you shouldn't only spend 8 hours on pricing either. Through our research, we found that companies usually lack commitment, expertise, and process which is why pricing is on the backlog for most companies. Your business needs to commit to pricing and designate a specific person or committee to oversee that regular pricing changes are made. Build pricing as a process in your business so that it evolves as your company evolves. As your product improves, your pricing should change with it. Your business is a living, working ecosystem where all parts are only as good as the weakest area. 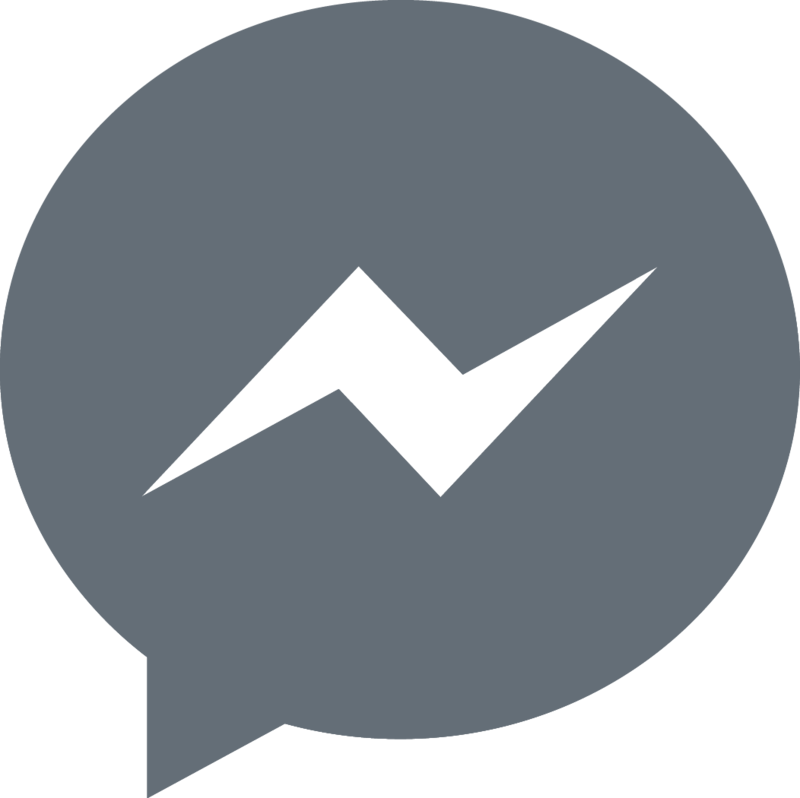 There are two ways your business can grow: through new users and through existing users. You can achieve a multi-price mindset through feature differentiation which is best conveyed through a tiered pricing structure where each tier appeals to a different persona. The basis of this pricing structure is the value metric. Using Wistia (Video hosting platform), as an example, their value metric is bandwidth and number of videos. This is great for them because it allows them to not charge large customers the same as smaller customers. As Patrick puts it, "you don’t charge Disney the same as you charge ‘Johnny startup’." The idea here is to cover all your angles and not leave any money on the table. All in all, monetization matters. It’s extremely important to the growth of your business because it's a low cost and extremely effective way to maximize your value. Don’t sell yourself short by not taking pricing seriously. 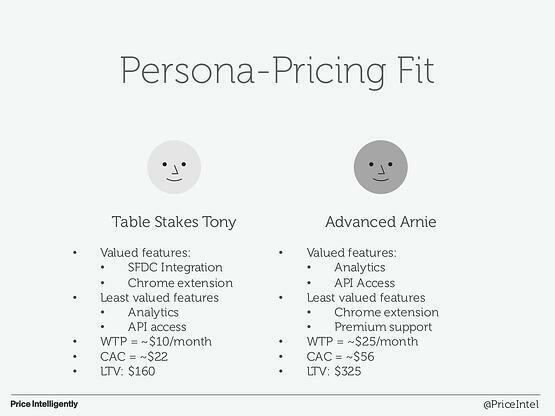 Quantify your buyer personas, build a pricing process, and keep a multi-price mindset. Doing these three things is sure to grow your bottom line exponentially.